Recent research shows that healthcare providers are unhappy with EHRs, complaining of lost productivity, burnout and more. With technology at the root of the problem, healthcare IT professionals are uniquely qualified to offer solutions. Read on to learn about the top 5 reasons providers dislike EHRs, and 5 ways IT professionals can help. A recent think piece from Health Data Management notes that, despite increased focus on the transition to value-based care, physicians and IT professionals are not yet ready to turn their attention to new payment models for a very simple reason: users are still struggling with electronic health records (EHRs). The government-led push for all providers to use EHRs has produced a technological sea change, to be sure. But that change is accompanied by logjams and disruptions in physician workflow, provider burnout, and frustration with IT. Before any additional transitions can occur, and before health IT infrastructure can be applied as part of a revolution in healthcare payments, all stakeholders—providers and health IT alike—must cover the basics. So what are physicians really saying about EHRs, and how can health IT professionals ease burdens and provide solutions? EHRs reduce productivity. According to Deloitte’s 2016 Survey of U.S. Physicians, 7 out of 10 physicians think EHRs reduce their productivity, while 57% want to see improved workflow and increased productivity in their current EHR systems. EHRs create huge clerical workloads for physicians. A 2016 study in the Annals of Internal Medicine found that for every hour of direct clinical facetime with patients, doctors spent nearly 2 additional hours on EHR and desk work within the workday, and another 1-2 hours of personal time doing computer and clerical work. EHRs contribute to physician burnout. A 2017 research letter published in JAMA Internal Medicine surveyed over 1700 doctors. More than 60% of those with burnout reported spending excessive amounts of time at home working on EHRs. A 2017 NEJM Catalyst report found that 96% of executives, clinical leaders and clinicians agree that burnout is a serious or moderate problem in the healthcare industry. The study cited increased clerical burden as the leading cause of physician burnout. Many EHR-related tasks are unpaid. An April 2017 study published in Health Affairs found that “desktop medicine”—comprised of clerical, computer-based tasks—consumed half of physicians’ time each day, but such tasks are not reimbursed. The study authors note that staffing, scheduling, and payment models should account for desktop medicine efforts. EHRs have a negative impact on the doctor-patient relationship. According to a recent study published in the Journal of Innovation in Health Informatics, an analysis of a large sample of physicians showed that respondents believed EHRs negatively altered patient interactions. Hospital-based physicians were most concerned about EHRs limiting time spent with patients, while office-based physicians commented most frequently that EHRs worsened the quality of their patient interactions. 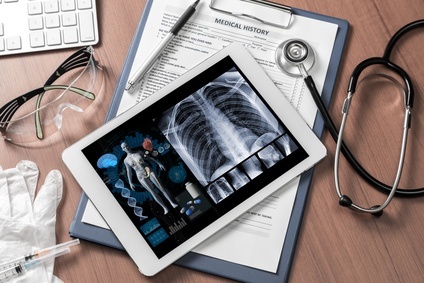 Increasing clerical burden, decreasing productivity, lack of reimbursement, burnout, and poorer patient relationships: a sorry state of affairs has accompanied EHR adoption, and clearly advancing technology has had some unforeseen negative consequences in this case. So what can health IT professionals do to fix what’s broken and ensure that EHR technology reaches its potential for innovation and advancement? Focus on user experience and workflow. In a 2017 literature review, the Journal of Health & Medical Informatics notes that most EHR user interfaces are not intuitive and do not conform to physicians’ normal workflows. 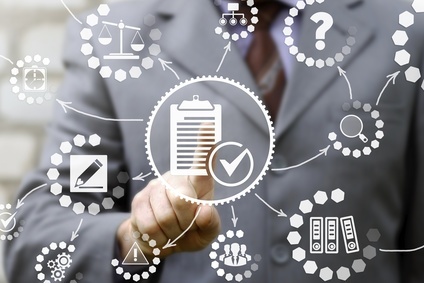 EHR systems should be designed to support clinical workflows instead of working against them. Emphasize usability. 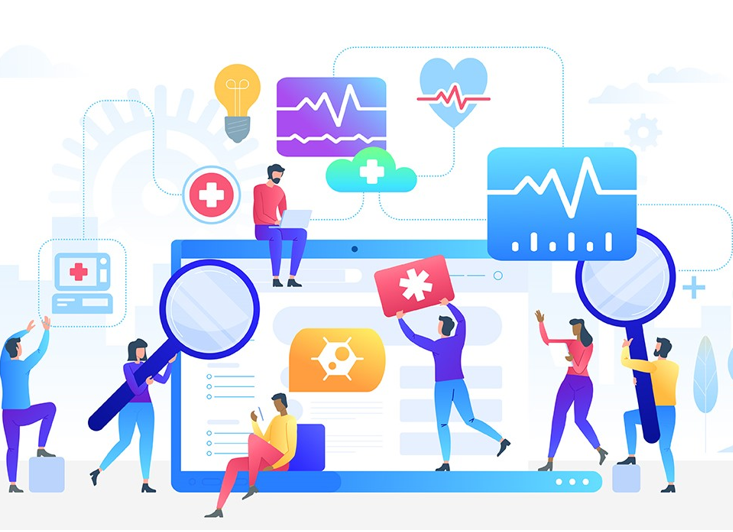 A Health IT Outcomes column on EHR usability emphasizes the importance of user-centered design (UCD) methods, which engage users “early and often” and rely on proven patterns in software design. By carefully profiling users and gathering frequent feedback, health IT professionals can design products that match the goals, abilities, and needs of end users. Consider both hardware and software applications. Physicians want to use various hardware devices, such as tablets and PCs, to complete their work, as also noted in the review article. EHR interfaces that fail to address this element of workflow can lead to dissatisfaction and loss of productivity. Foster collaboration and engage best practices. The NEJM Catalyst report found that over one quarter of respondents would like to see national and professional organizations encouraging best practices for EHR and health IT design and use. For health IT to maximize effectiveness and ensure appropriate responses, it is necessary to seek the cooperation and input of stakeholder groups most invested in and affected by EHR design. Consider the role of analytics. According to Healthcare IT News, recent research indicates that only 31% of medical practices use their EHR analytics capabilities to the fullest extent, with 11% not using analytics at all. Many EHRs essentially emulate paper records, but leveraging analytics can help to interpret, aggregate, and/or organize the records. Looking to data may help find solutions to certain workflow and productivity challenges. The rush to implement EHRs, combined with pressures to incorporate new health IT and meet regulatory demands, has left many physicians facing frustration and burnout. The current state and use of EHRs is rife with inefficiencies, workflow problems, and incompatibilities between design and workflow. Health IT professionals have the power to solve many of these problems through careful use of design, user engagement, and data analytics. With the right tools and approach, health IT can help lead the charge from meaningful use to MACRA and beyond, offering superior user experience to physicians that translates into cost savings and improved patient care. How does Semantic Search Differ from Traditional Keyword Searching?